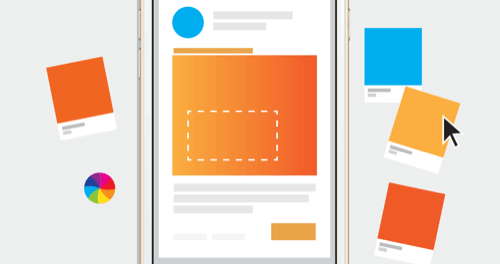 Understand your ad performance with audience feedback on creative concepts and executions. 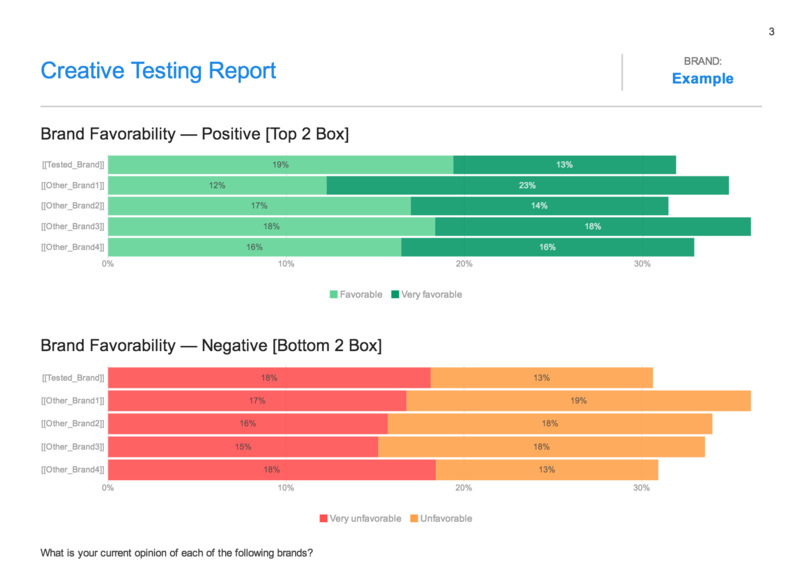 Launch campaigns with confidence by getting real-time feedback and insights on your ads before you launch. 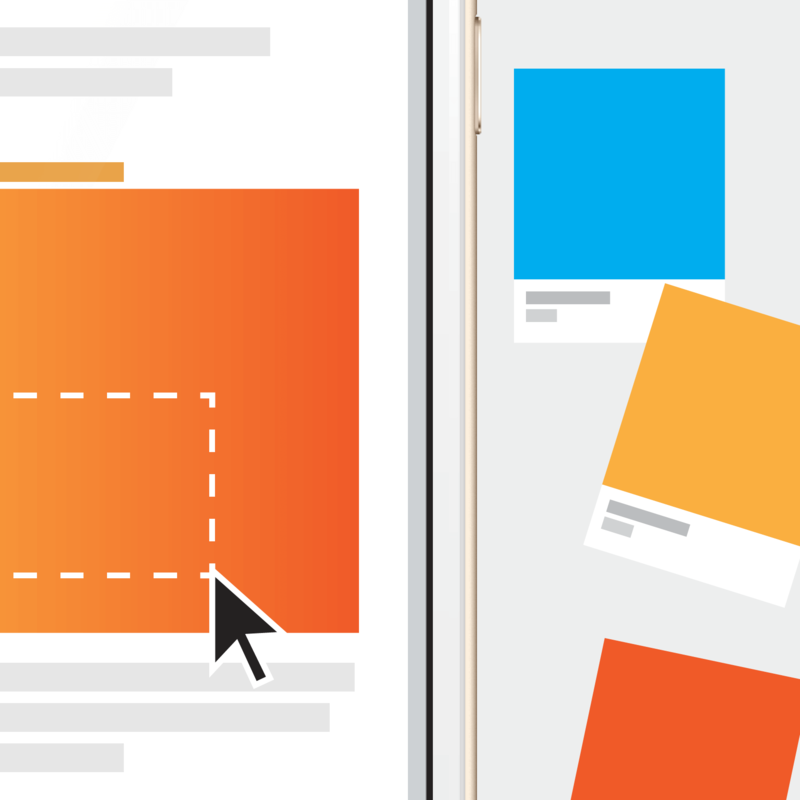 Test the effectiveness of your advertising creative executions and compare multiple creative concepts to understand which one will deliver on your marketing goals. 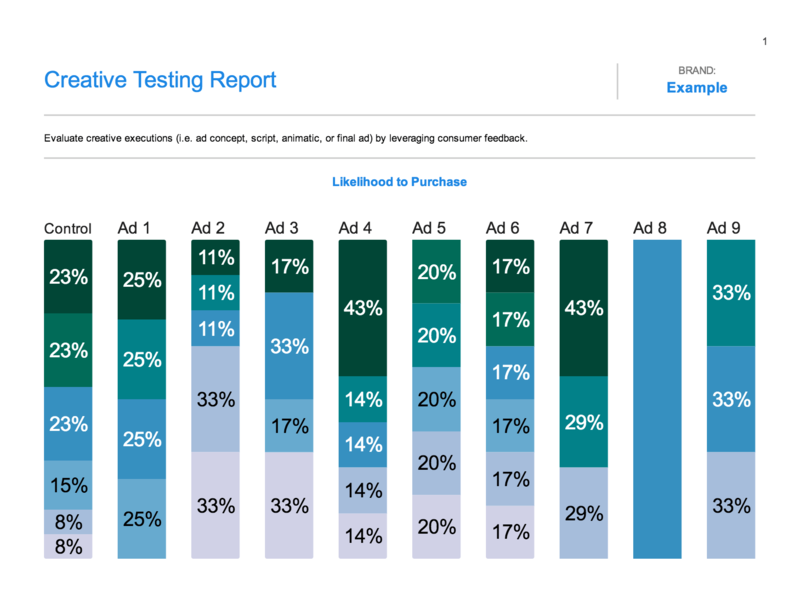 Identify which ad concept drives purchase intent: Simultaneously test multiple ad concepts to see which is most likely to drive brand/product adoption among your target consumers. Brand Impact: Understand the impact on brand perception, consideration, and preference after viewing the ad. Emotional Response: Measure how your target audience responds to your advertisement. 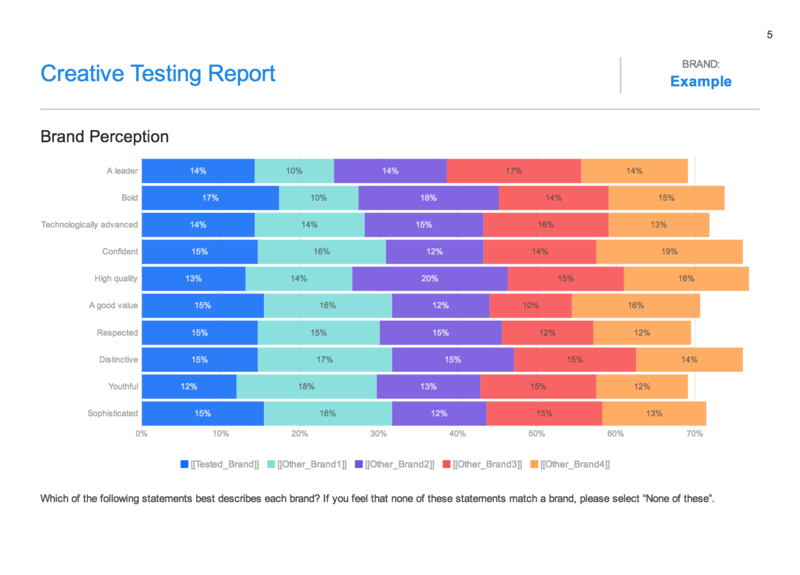 An expert-built creative testing survey template preloaded with the right questions to help you save time and get results faster.